DKYB hosted the ABA Women Rainmakers Fall Workshop How to Ask for New Business and Seal the Deal on October 7, 2015 at the firm’s Pittsburgh office. Marie A. DeForest facilitated the workshop that provided suggested techniques on asking for new business and getting the work. Jacqueline A. Koscelnik with DKYB and Mary J. Hackett from Reed Smith, LLP provided advice to the group about their own business development strategies. 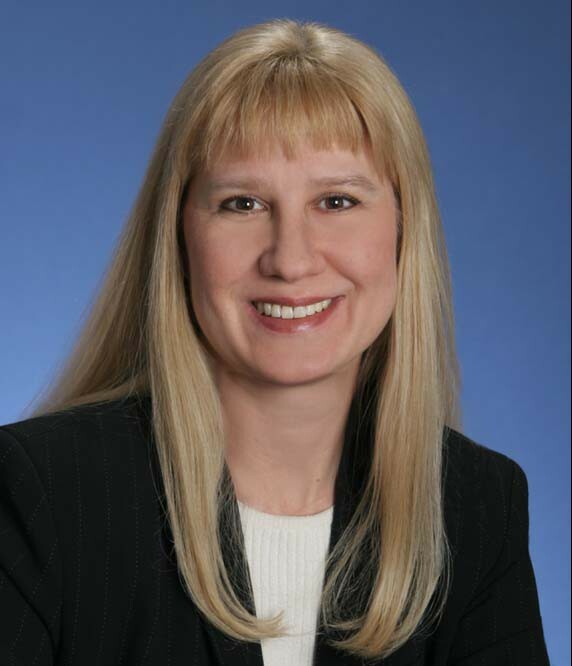 DKYB is pleased to announce that Marie A. DeForest attended the American Health Lawyers Association 2015 Fraud & Compliance Forum in Baltimore, Maryland on September 27-September 29, 2015. While there, she tweeted for the AHLA Practice Group regarding commentary by the speakers. 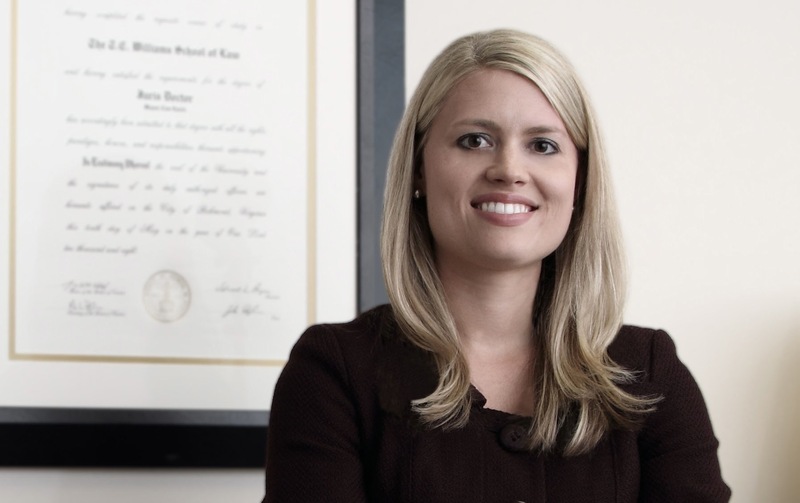 Follow Marie DeForest’s legal commentary on twitter @deforestlaw. Walter DeForest is senior partner with DKYB. Walter is a member of the bars of Pennsylvania, West Virginia, Ohio, Michigan & New York. Marie DeForest Garcia is a partner with DKYB. She is a member of the bars of Pennsylvania, New York, New Jersey, California, West Virginia & Michigan. William Bevan III is Of Counsel with DKYB and is admitted to practice in Pennsylvania.